The maroc-o-phile site was conceived and is managed by Lynn Sheppard, a British woman based mainly in Essaouira, Morocco (and partly in Edinburgh, UK). Lynn is a self-motivated and extremely well-organised individual with strong transferable skills and a keen eye for marketing opportunities and business systems improvement. Throughout her working life, she has developed a strong track record in team management, strategic thinking, problem solving and customer focus. Her career has also featured a consistent thread of promotional, public diplomacy, marketing and events work. As a civil servant for 13 years, she worked in a number of politically charged areas with strong media interest and involving high profile protagonists. Through this experience, she cultivated an ability to stay calm under pressure, pull her team together to provide solutions and adapt her style to a range of interlocutors. She has lived and worked in a number of countries across Europe, Africa and Asia as well as in multi-national environments such as the EU and UN. Through this experience, she has built an understanding of intercultural issues as well as the ability to speak a number of foreign languages. 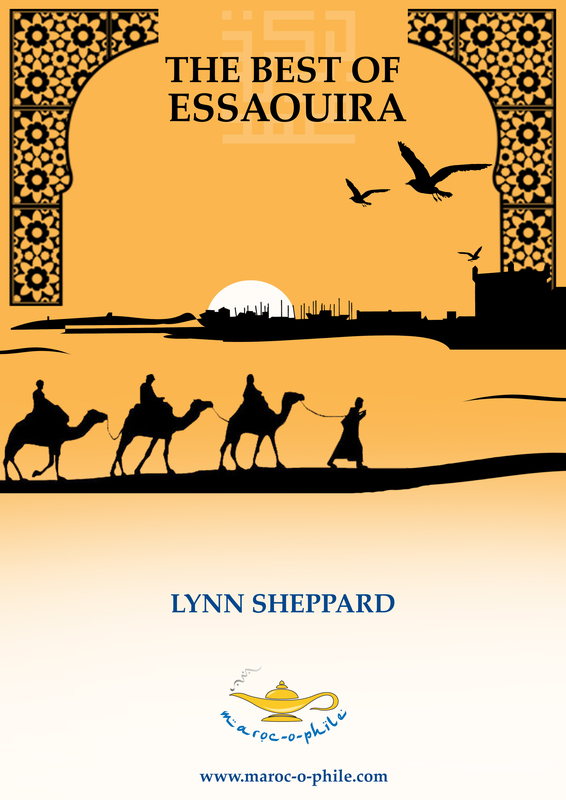 As well as writing, researching, sourcing and photographing for the maroc-o-phile site, Lynn is available for partnership and collaboration. 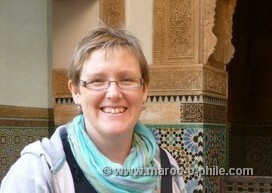 As well as her professional skills, Lynn is a knowledgeable expert on Moroccan culture, cuisine and travel. In particular, having known the city for over 12 years, she is a well-networked and multi-lingual mine of information about Essaouira, local sights and attractions, events, history and expat life. For examples of her writing for clients, see the Portfolio page. She is co-founder and major contributor to the Facebook group Essaouira Expats & Friends. 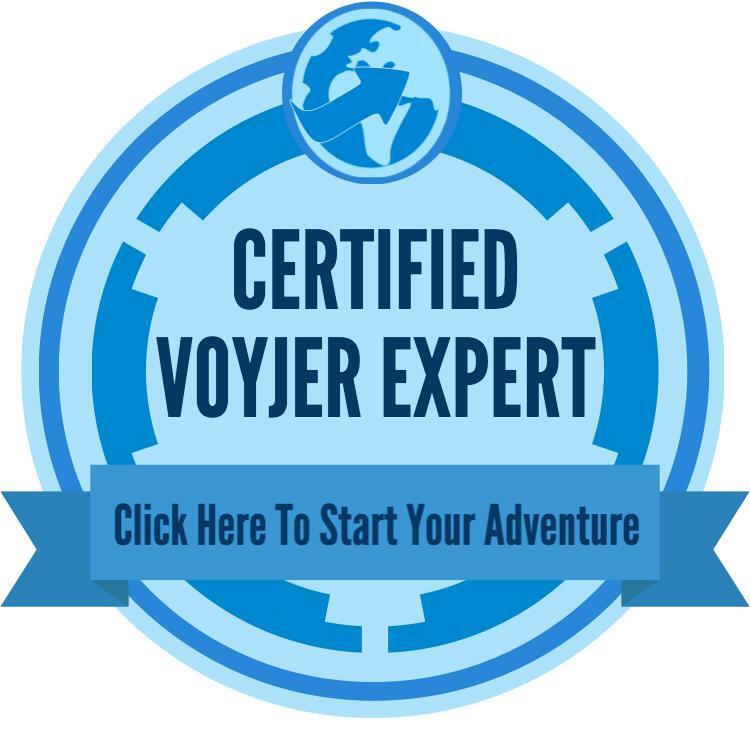 – advice on foreign investment, property purchasing or expat life in Morocco. Got a business idea or project you’d like to turn into reality in Essaouira? Contact Lynn for further information on how she could support your project. We are In Essaouira since 9 month and very pleased to be here, and also to know our fcebook page activities. NAMED JP Blue House, website : http://www.jpbluehouse.com We also work and create websites and have. Lot of activities, with my friend Philip Vigneul. We will be on Tripadvisor if you want to know more about us. 40 rue Samarkand ( al Mostakbal, near Dunes area). And we also have a special offer for English people ( tripavisor offer free continental breakfast for The new direct flights to Essouira, travellers. We know a lot of people you know too, and will be pleased to see an speak with you. thanks for your comment and your earlier e-mail. I only review and blog about properties I have visited and can personally vouch for. I will be in Essaouira in May, so if you would like to offer me the opportunity to test out your services, I would be very happy to do so! Please feel free to continue this conversation in private via e-mail. Merci et à bientot, incha’allah! we would like to be part of your amazing website. Moorish Adventures its a company organising tours from marrakech to many destinations around morocco. Feel free to drop me an e-mail and let me know what you had in mind! The address is on the site. Trust you are doing great. Our company, Afro Tourism is always on the lookout for travel writers in African cities who appreciate and understand the need for providing verifiable information. We would be interested in working with you as a guest blogger on our website or a freelance writer who would provide travel information on Morocco including details of service providers, tour operators, upcoming events & entertainment. I ‘d like please to publish my written Marketting of the town of Essaouira.I strongly believe that my writing is so unique,super-good and that it really can be one of the best one ever about the town of Essaouira. I’m an aspirant novelist and play-wrigh ,tand i write in English. Please send me an e- mail with a little more information about your project, such as the purpose and audience. Don’t forget, setting up your own big is an easy way to self publish. I am a native of Essaouira, and appreciate very much the work you do. I am offering language lessons . I hold a BA in English Linguistics and an Education Qualification Certificate from a Teacher Training School. I Taught English as a Foreign Languge in high Schools for more than 16 years, and served as Head of Pedagogical Affairs Business Unit at the Local Education Authority For 12 years. I also master French, Classical Arabic, Berber , and of course Moroccan Arabic. I am available to help learn any of these languages in a quick effective manner. if any of your friends, clients or acquaintances need linguistic assistance, I should be very happy to help. I see you have now joined the Essaouira Expats and Friends Facebook group (of which I am an admin) and you may find some potential clients there. Good luck! a stay of 3 months. Do you have any advice about this? I look forward in hearing from you in the near future. I have not purchased an airline ticket as of yet. I remain, Michael Loomis. On questions relating to living in Essaouira, I suggest you join the Essaouira Expats & Friends Facebook group. I just tried to send you an email at info@maroc-o-phile.com but it bounced, is this the right email? Thanks for letting me know. I’ve been having some trouble with that address. Try me on lynn@….